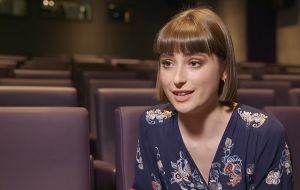 Poldark's Ellise Chappell: "Morwenna has a bit of fire inside her"
Ellise Chappell is delighted to have joined the cast of BBC1’s hit Cornish costume saga Poldark as Morwenna Chynoweth, Elizabeth’s sweet-natured cousin. She made her debut last week in the opening episode of series three when George Warleggan employed her to be the governess of Elizabeth’s first-born son Geoffrey Charles. 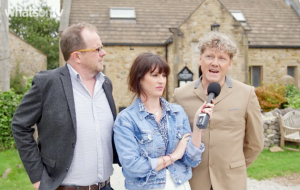 “Morwenna is very gentle, kind and conscientious,” Ellise told WOTV in our exclusive video interview. Given Poldark’s global success, it’s understandable that Ellise was daunted at the prospect of joining an established cast.  Ellise also revealed why people should tune into series three….